Justin Scott, aka Big K.R.I.T. hails from Mississippi and represents the South with great esteem. 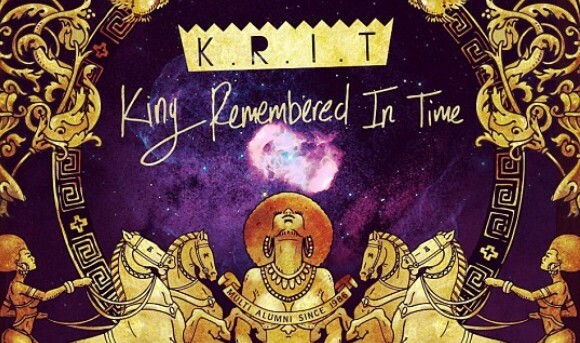 Today, the 26 year old dropped his eleventh mixtape, simply but elegantly titled K.R.I.T. (King Remembered In Time). The tape is entirely produced by KRIT himself, except for one guest appearance from the legendary 9th Wonder. Scott can spit bars for days but enlisted DZA and Wiz for a smoked out chill ride, Bun B for a southern anthem, BJ The Chicago Kid for some storytelling, Trinidad James for a banger, the beautiful Ashton Jones for a soulful love joint, Big Sant for some jabs and a snippet of the Future induced hook. I’ve said it before and i’ll say it again, Big K.R.I.T. is one of those underrated artists in Hip Hop, the man can spit, story tell, carry a track and produce all day. 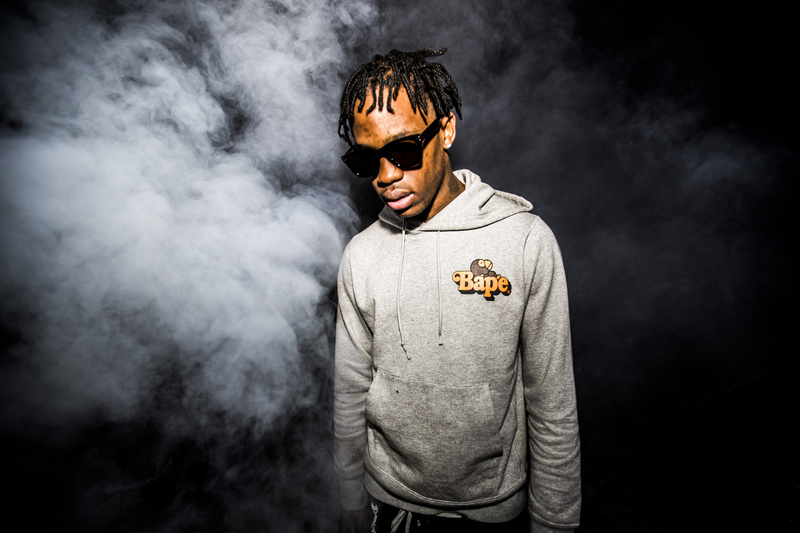 The former Odd Future member turned Roc Nation signee has yet to drop an official full-length, but has a handful of mixtapes. 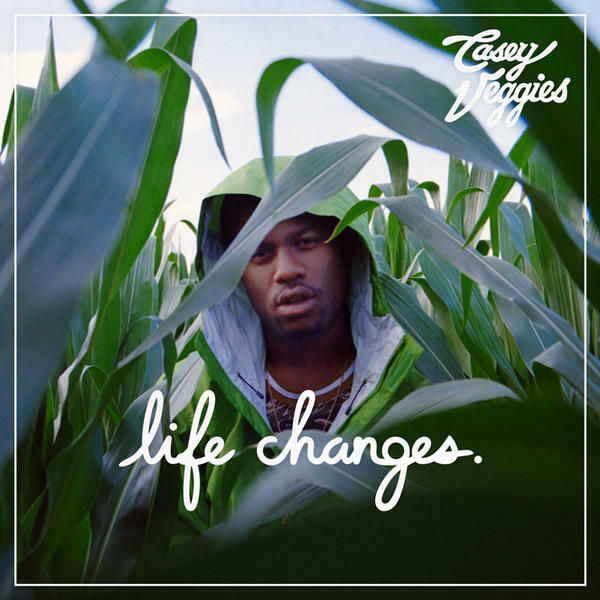 Life Changes is the latest installment, and features Dom Kennedy, BJ The Chicago Kid and Phil Beaudreau. 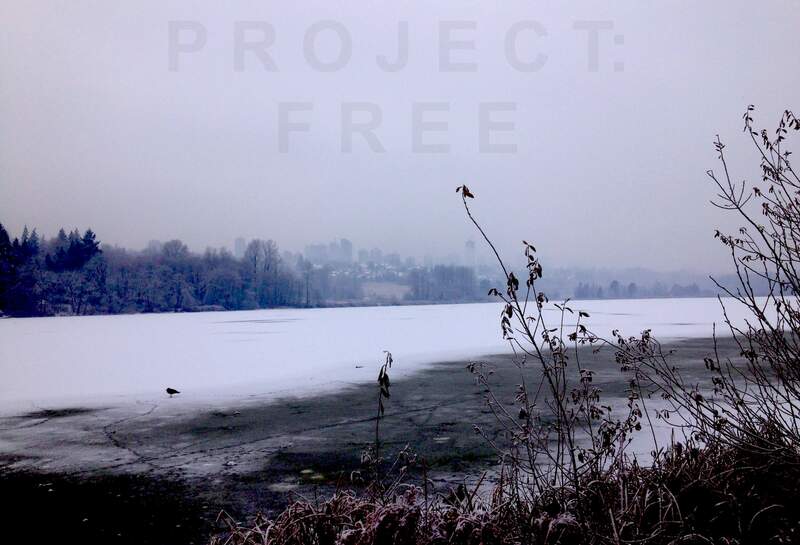 Production includes The Futuristiks, 1500 or Nothin, Cardiak, Harry Fraud and more. 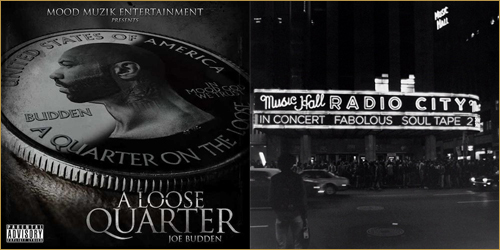 Joe Budden and Fabolous both dropped mixtapes last week, and both are solid. 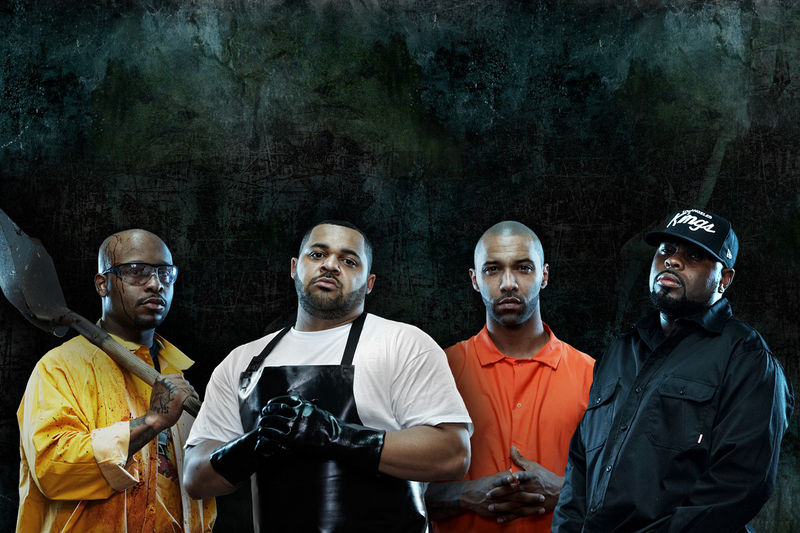 Budden enlisted the likes of Ab-Soul, Royce Da 5’9 and Emanny for features. But i’m most impressed with his production choice. AraabMuzik and Cardiak produced three tracks each, all of which are diverse and suit the verses/theme. Fabolous recruited Wale, J. Cole, Trey Songz, Cassie, Pusha T and ironically Joe Budden for verses. Loso went in on tracks by the likes of Jay Electronica (“Exhibit A”), Rick Ross (“Diced Pineapples”), Usher (“Throwback” – Dionne Warwick sample), Scarface (“Guess Who’s Back”) and more.